Tremendous mid and upper end performance for racing engines. Includes new OEM bolt, washer and pin. Requires High Compression Piston, and Performance Valve Spring Kit. Top end profile. 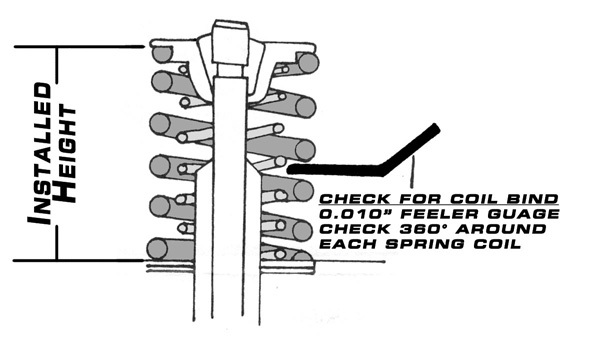 Must use valve spring kit. May have to clearance the head for cam rotation. Includes new OEM bolt, washer and pin. 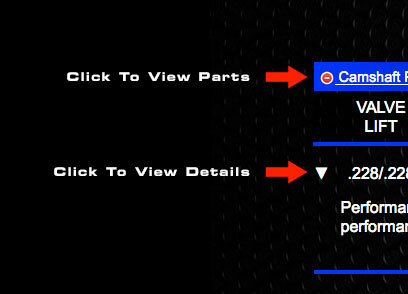 Requires Exhaust System, High Compression Piston, and Performance Valve Spring Kit. Check ALL clearances! 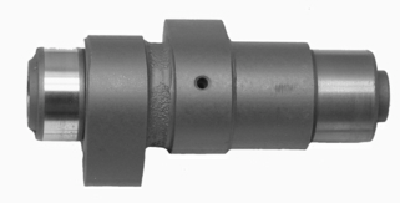 Web Camshaft will install a new sleeve onto your camshaft if worn out. Replacement stock cam gear. Fits Warrior 350 only. We will hardweld and precision grind your worn out / new rockers for a longer wearing surface. Recommended with ALL profiles. Fits Big Bear 350 (90-99), Wolverine 350 (95-00), Warrior 350 (90-04) Price (Each). We will hardweld and precision grind your worn out / new rockers for a longer wearing surface. Recommended with ALL profiles. Fits Warrior 350 (87-89), Big Bear 350 (87-89) models. Price (Each). Standard size 40 mm. Fits Warrior. Price (Each). Oversized to 41 mm. Fits Warrior. Price (Each). Standard size 34 mm. Fits Warrior. Price (Each). Yamaha Warrior 350 SOHC 2v Parts List. 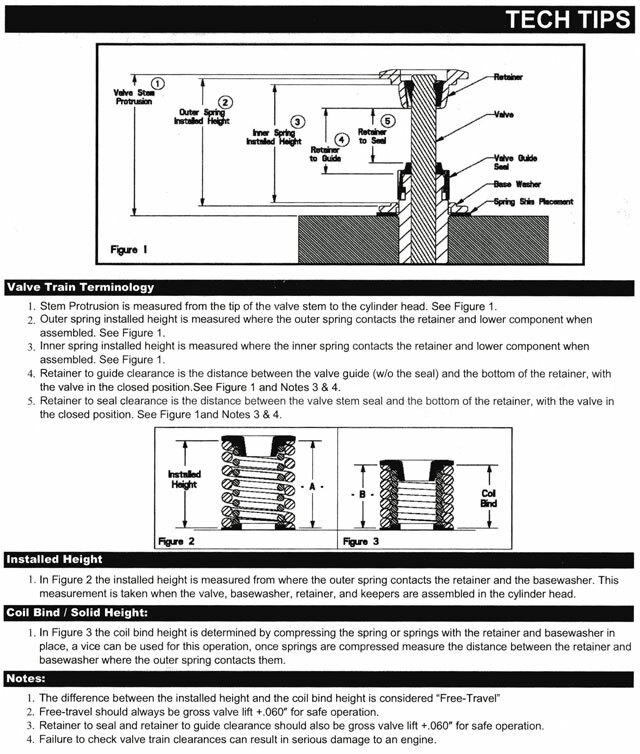 NOTE: All our profiles come with a new OEM bolt, washer and dowel pin. Do not reuse your old bolt, washer, or dowel pin! Torque your new bolt to 43 Ft. Lbs. You may need to clearance the cylinder head for lobe clearance.